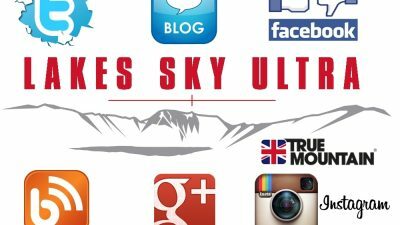 Lakes Sky Ultra™ is a race of extreme’s. 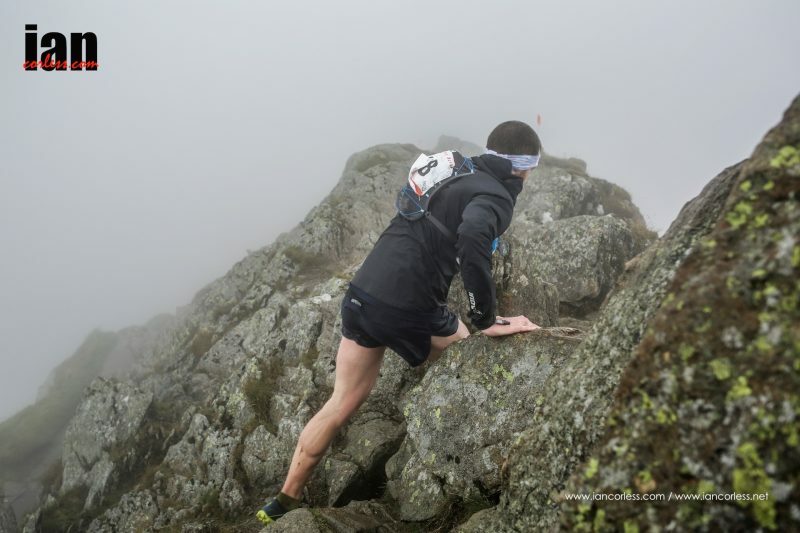 Pure Lakeland fell running meets fully marked course trail running, with exposed ridges and rock scrambling, making this event really one to remember, whether you competing or spectating. Lakes Sky Ultra™ are extremely pleased to announce their association with Ardblair Sports Importers Ltd, the UK importers of Leki Poles. Leki Poles are the European brand leader in this sector and are extremely common on many ultra races in the UK and the wider European circuit. A little background about our Race Partners: Ardblair Sports Importers were founded in 1977 by Arnold Scott and are still family-owned and run. 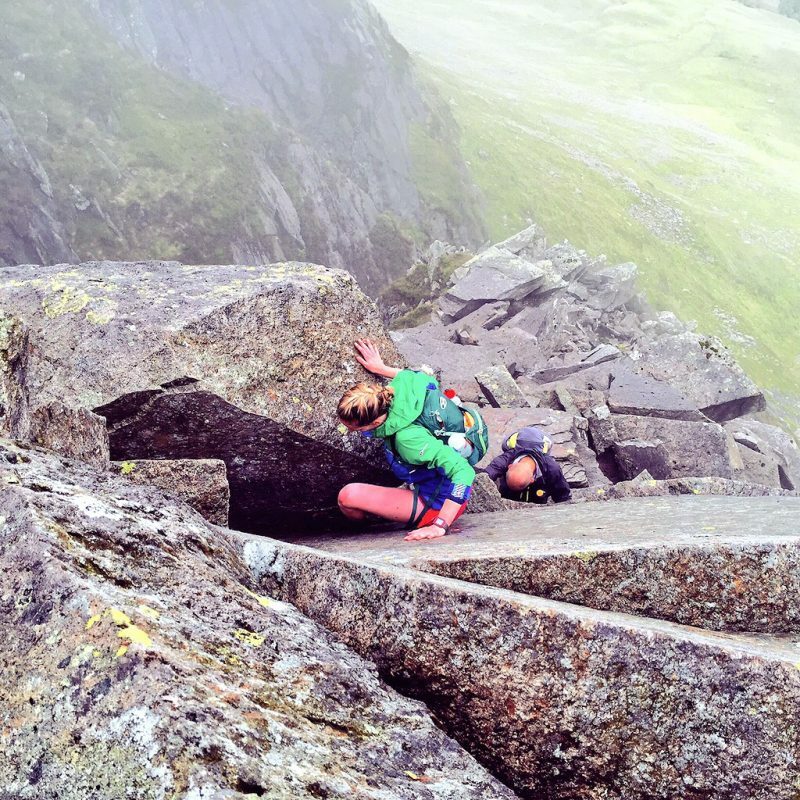 Since Kirsten and Ewan have taken the reigns the company has gone from strength-to-strength in the outdoor, winter sports and running sectors. There is synergy and cross-over in the brands they distribute throughout the UK and Ireland. Staples include quality footwear from Italian footwear brand AKU, pioneering ski, trekking and Nordic walking poles and accessories from LEKI, Italian clothing wear brand CMP, and lightweight camping chairs from Alite. Lakes Sky Ultra™ fully endorse the use of poles during the 54km and 4300m of ascent that the Lakes Sky Ultra puts you through and Charlie (race creator and director) has been using Leki poles in one guise or another for many year, be it skiing, running, or winter climbing. The course is extreme and the LSU Team know it takes a lot of grit, determination and training to even get to the start line. 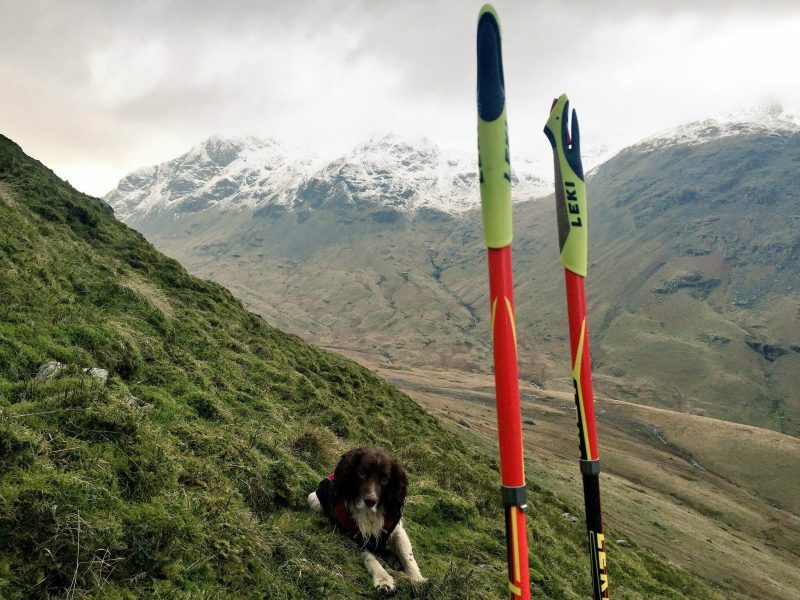 Combing the Lakes Sky Ultra™ with Leki Poles seems like the obvious thing for them to do. Pole use is prolific in sky running and racing outside of the UK and our European partners understand this very well. We like to be at the forefront of new trends and we welcome the chance by introducing Leki to the Sky Running scene in the UK. We're really proud to have the support of Salewa as the Headline Sponsor, a brand with a true mountain heritage.